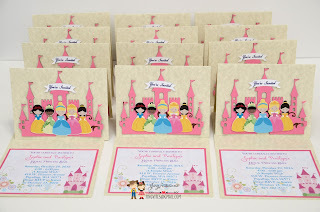 Such a lovely design. 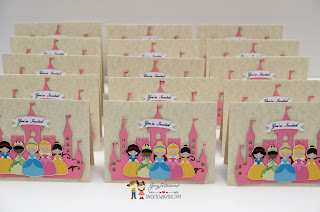 Delicate castle cut out. 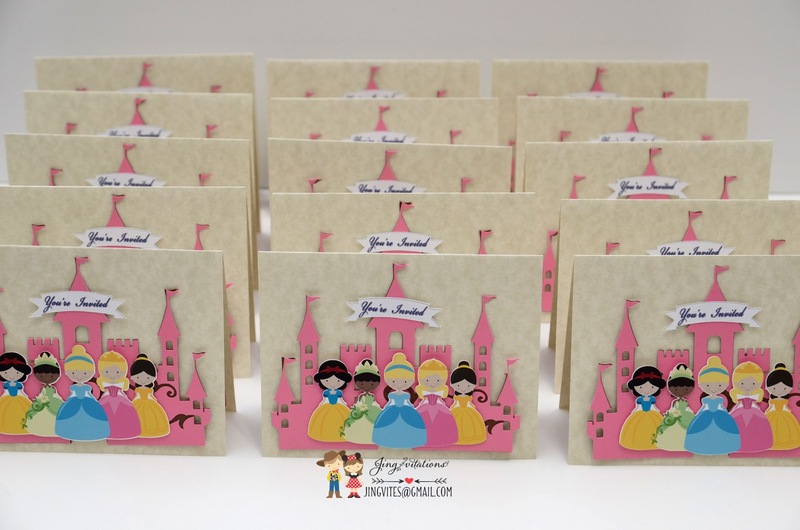 You can pick up to 5 princesses of you choice. 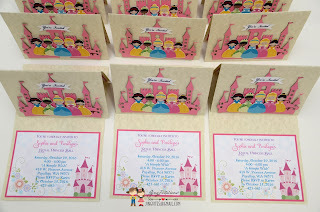 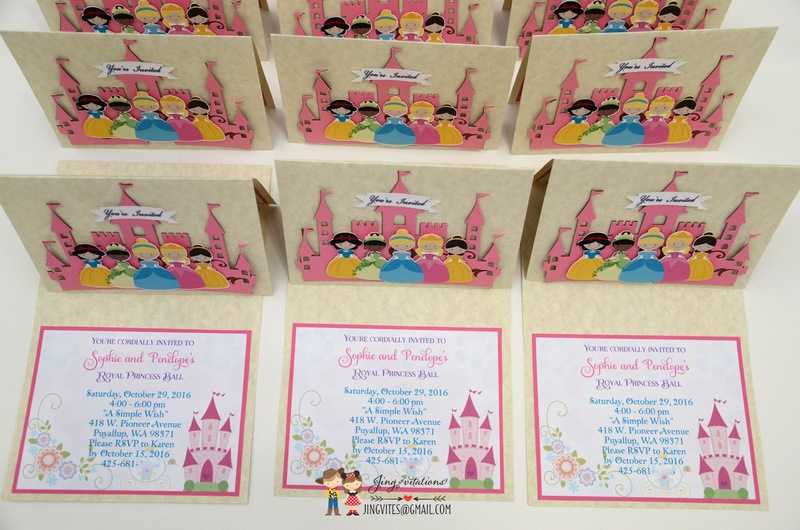 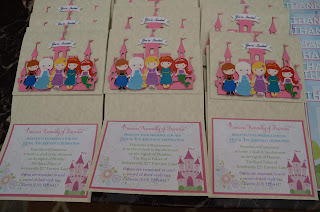 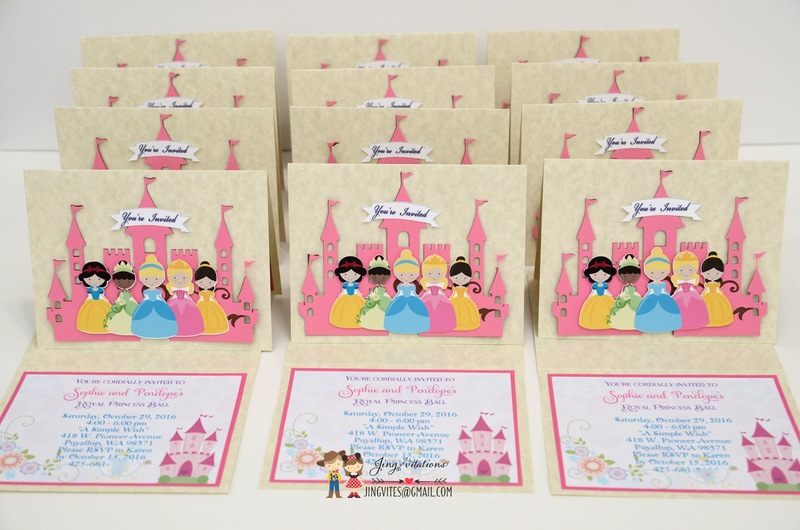 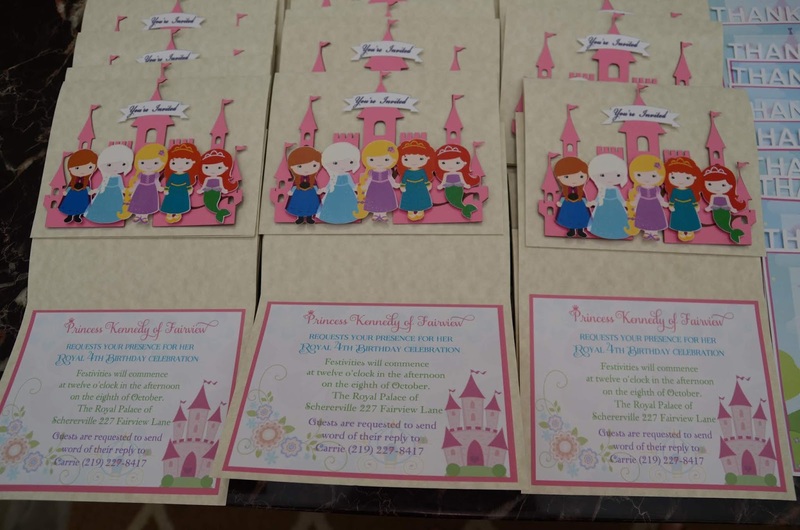 Princess can be customized for an additional $5 of total amount. 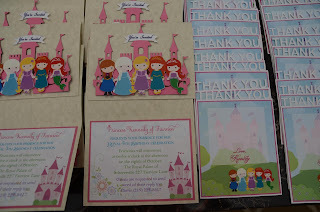 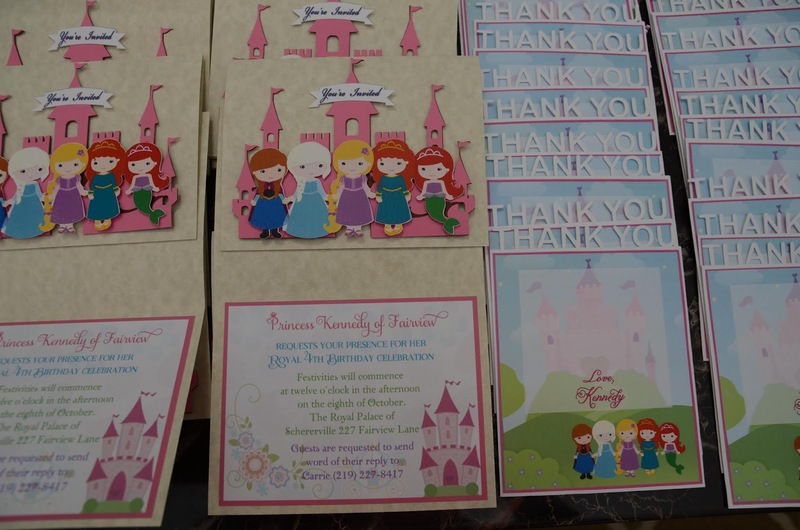 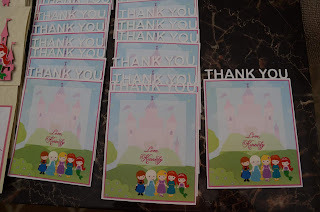 Matching Thank you cards available as well.